Couples suffering from substance abuse can lead to addiction. Addiction of couples would get worse if it were not given an immediate solution. Fortunately, there are already rehabs that accept couples to help them recover in a fast and professional way. With the help of rehabs, couples will be able to restore their self-respect and respect for their partner. They can also improve their relationships while in the recovery stage. There are available rehabs in the market that are willing to help couples to stop their drug, alcohol and other harmful addictions. Some rehabs offer outpatient couples rehab program which includes stepping down procedure of treatment. Here, the couple will live in a sober living environment. If there are open beds, the couple can room together. In the first week, couples will have an introduction and orientation on the recovery community. It also includes a curfew on the first to two weeks. In this program, few sober living facilities allow the couple to stay in the same room. Meanwhile, being partners in the recovery is hard for some couples. Thus, the resentment against the partner can be developed and can affect the one partner to relapse. Fortunately, couples rehabs use the best solutions to handle this type of situation. Rehabs offer group therapy program for couples who suffer from addiction. There are treatment centers that offer services for relationship issues and marriage counseling. 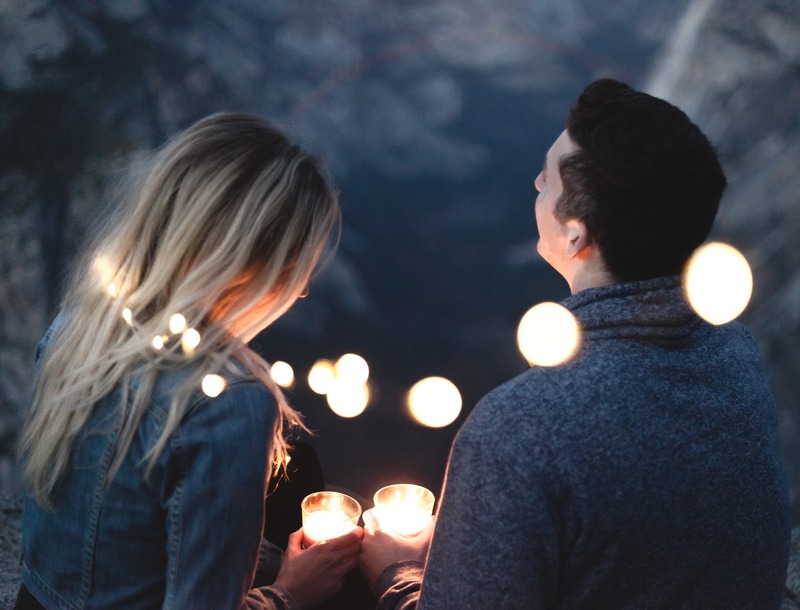 When you meet your partner during your addiction, there is a possibility of a change of feelings after the treatment program. With this, the couple must be ready for unexpected situations. Rehabilitation centers understand that one of the couples has unique needs. That’s why they offer more customized care plans provided by the clinical team of the rehab. Among the programs used in this rehab program is the Suboxone maintenance. Avoiding relapse among heroin addicts around 50% is effective with this medication. Couples who consume together have a high level of risk from chronic relapse. Rehabs also provide Buprenorphine maintenance programs that help the couples to recover early. Health insurance also requires the couple with chronic relapse to go on sub maintenance. Another medication that is also approved to avoid reversion to opioid dependence is the Vivitrol, which is the extension of Naltrexone. It was an injection that was given to the patient. Vivitrol is effective in blocking the effects of the opiates on the patient’s brain. It also avoids cravings after the detoxification. Rehabs that accept couples provide couples sober living programs. When the couple finished the residential treatment, the can live in transitional housing for sober living. Sober living programs for couple usually include conflict resolution education and family therapy procedures. Here, the couple is required to attend 12 step meetings at least four days per week. The couple must seek for their full time or part-time employment. Working on the 12 step procedure with a sponsor is essential for the early recovery of the couple. It is ideal for a sober living environment. There are some instances where a couple is struggling with a mental disorder and at the same time on substance use disorder. It is incredibly challenging for the couple who are in this situation. Thus, the couple will find it hard to be sober while in the relationship. Rehab centers are now offering dual diagnosis couples rehab programs to control the mental health disorders. Medication and therapy are used in this program to help the couple to cope with stress and depression. To sum it up, rehabs that accept couples can significantly help for fast recovery. Thus, they can provide different types of treatment programs for the couples to live a normal life again.